Diagnostic developer CellMax Life said today that its FirstSightCRC blood test for colorectal cancer can detect pre-cancers (adenomas) with close to 90% accuracy AUC (Area Under the ROC Curve). That percentage, according to the company, is higher than any other currently available non-invasive test. Based on enumeration of pre-cancer cells, CellMaxLife said, it can accurately differentiate between healthy patients and those with pre-cancer. An increase in cell count correlated significantly with an increase in disease severity, CellMaxLife added, citing study findings it plans to present later this week at the American Society of Clinical Oncology (ASCO) Gastrointestinal Cancer Symposium, set for January 17-19 in San Francisco. 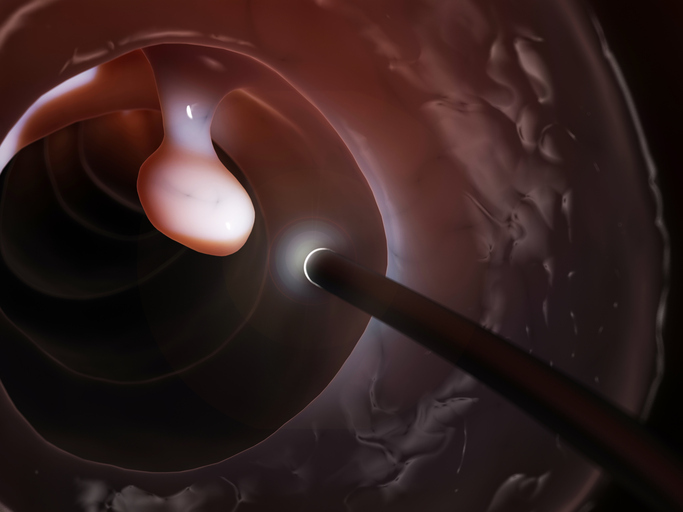 “FirstSightCRC test will increase compliance with colorectal cancer screenings and increase detection rates at the adenoma stage, saving lives,” Atul Sharan, Co- Founder and CEO of CellMax Life, said in a statement. FirstSightCRC is designed to detect pre-cancer and cancer cells in blood, and is based on CellMaxLife’s proprietary CMxTM circulating tumor cell (CTC) platform. The test uses a patented technology consisting of a microfluidic chip with proprietary nano (non-sticky) layer for cell capture, high-affinity antibodies, and a special air-foam release technology intended to gently release the captured cells enabling high intact cell preservation, and thereby high detection rates of pre-cancer. CellMaxLife assessed FirstSightCRC in a study that included 737 adults aged 50 years-plus. Of those, 301 were found to be healthy, 111 pre-cancerous, and 325 were confirmed to have cancer. Patients with colorectal cancer were confirmed through colonoscopy or tumor biopsy. According to CellMaxLife, the test results showed close to 90% accuracy for pre-cancer, and about 95% accuracy for detecting cancer. The study expanded upon test results presented by the company last year at ASCO’s Gastrointestinal Symposium. “These results are very exciting, as for the first time my patients who are reluctant to undergo a colonoscopy may have a highly sensitive non-invasive testing option for pre-cancer,” added Shai Friedland, MD, MS, Chief of Gastroenterology and Hepatology at U.S. Department of Veterans Affairs Palo Alto Health Care System in Palo Alto, CA. He is also lead PI for the ongoing Zenith clinical study, designed to support FDA-approval for the FirstSightCRC test. CellMax Life is headquartered in Sunnyvale, CA, and operates a CLIA certified and CAP accredited laboratory there.